“Is it there yet?” That is the usual question that online buyers or clients ask after the promise of quick delivery is not kept by service providers. 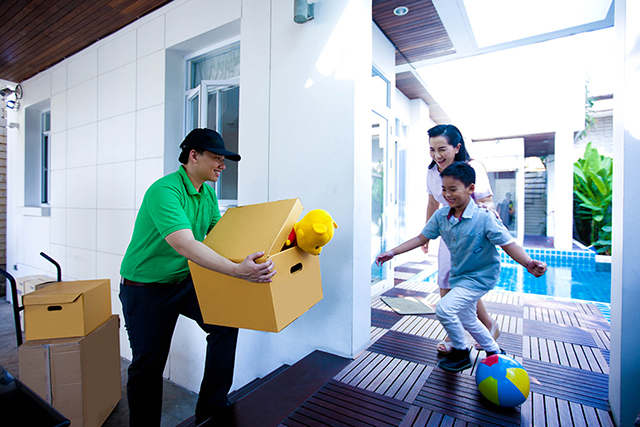 From online orders or parcel delivery that offer quick delivery services to moving services for one’s lipat bahay needs, there just seems to be a lot of waiting and wasted time. Although the courier delivery industry has grown and improved in recent years in the Philippines, a lamentable gap has developed that has consumers clamouring for honest and efficient service. Transportify’s track and trace system could very well be the answer to the question of many online buyers and consumers. It allows the client to monitor real-time movement of parcels and other goods from the time they leave the warehouse and the time they reach your gate. This is most important for Tranportify’s moving service or Lipat Bahay, the track and trace system assures clients that their valuable possessions are safe and on its way, as scheduled, to its destination. Simply avail of Transportify’s track and trace system for your courier, delivery or Lipat Bahay needs by downloading the Transportify app from the Google Play or Apple app stores. It is also available as a web app at https://webapp.transportify.com.ph/. Customers can book a vehicle from Transportify’s fleet of motorbikes, economy vehicles, L300s, and closed vans. You can then input the pick-up and drop-off locations and be informed of the calculated delivery fee for the service. The app then matches you with a nearby driver and you are good to go. If all these sound familiar, you are right. It’s a lot like Uber for your courier and delivery service needs. Once matched, the driver will arrive within 75 minutes. You can even schedule deliveries up to two weeks in advance. In addition, you will also be provided with the driver’s contact information, his tracking information, and his estimated time of arrival (ETA). To learn more about Transportify you can visit www.transportify.com.ph/ or download the mobile app through Google Play Stores or Apple App Stores. Traditional moving services in the Philippines are giving way to newer and more innovative methods of delivery and freight moving. Express parcel delivery and cheap parcel delivery can now be accessible with the push of a button from any mobile app.